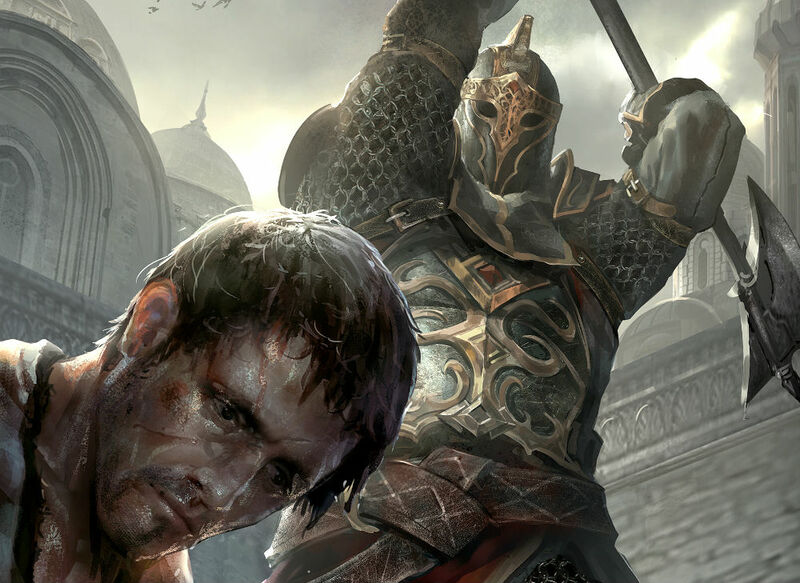 Bethesda’s latest title for PC, Elder Scrolls: Legends, will soon make its way to Android devices. According to Bethesda, the game will launch in April for Android tablets, then later this year for mobile phones. The intro for the campaign can be watched below. PC players, go check it out and report back to me. Is it awesome?